Keep updated with scores on matchdays by joining our facebook page. 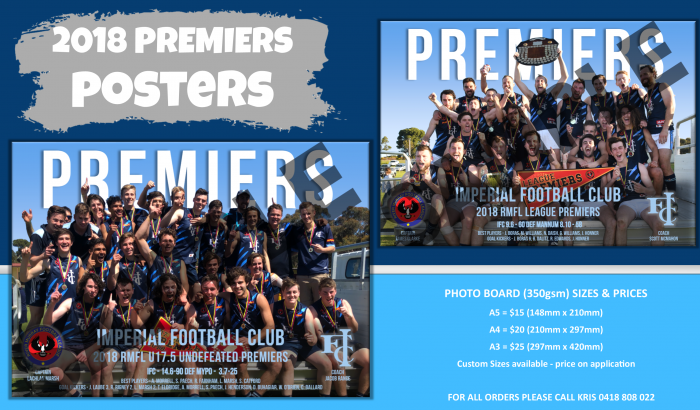 Search out "Imperial Football Netball Club RMFL" and request to join. NAB Introducer program means cash for our club! 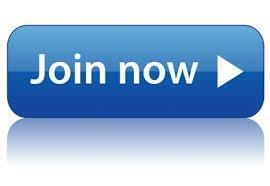 Blue followers, our club has recieved in excess of $3,000.00 due to being referred as NAB loan customers preferred club! 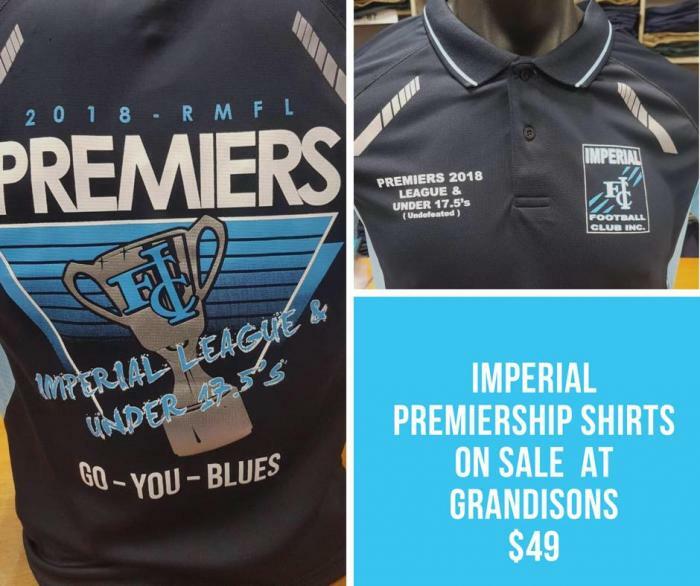 If you are thinking loans, call into the NAB and mention Imperials! And thanks to those people who have done so. u13's Tuesday 5th March until summer sports are finished. Then moved to Thursday night trainings. Only 1 night/week training for this group. 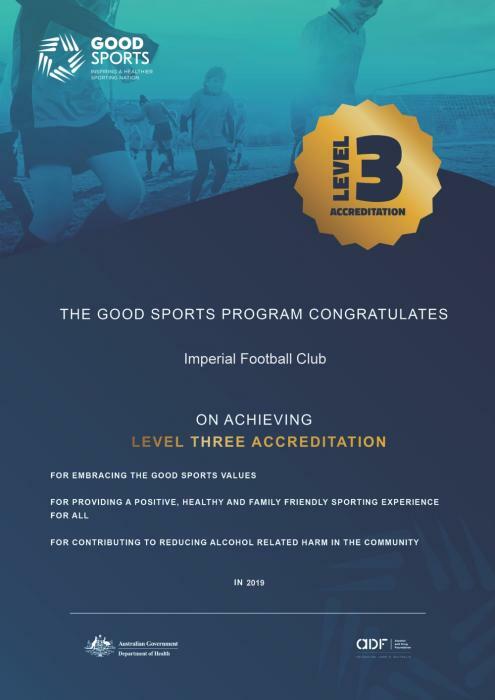 The Imperial Football Club welcomes new President, David Schenscher to lead the club for 2019. 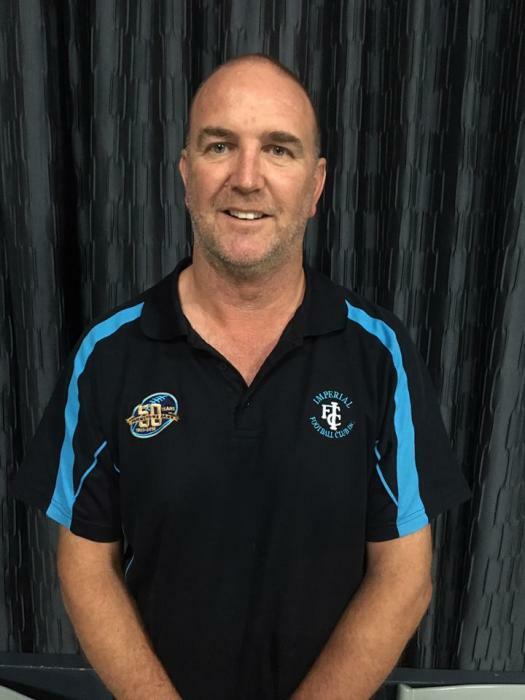 Phil Rance, who overseen the clubs historic rise from bottom in 2017 to Premiers in 2018, decided at the recent AGM not to seek a fourth term. 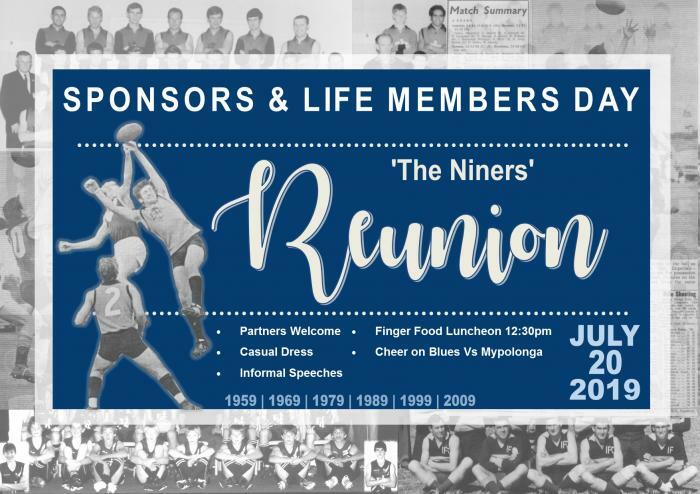 Phil was also instrumental and the driving force behind the formation of the Murraylands Swans, giving women and girls of the district an avenue to play AFL rules football. Highly passionate, sometimes outspoken but always an honest True Blue, Phil put his heart and soul into the job of President for three years. Phil was also President of the club for a couple years in the late 80's so has put in a massive effort leading the club over the years. 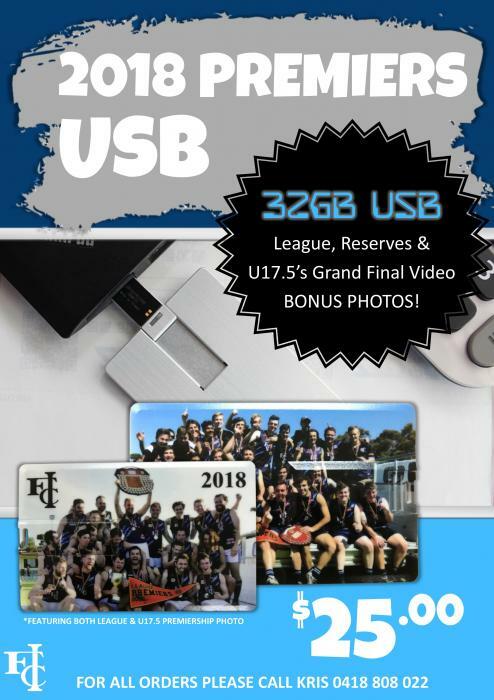 Keeping the club together during the disappointments of 2017, and setting the club up for Premiership victory in 2018, are some of the highlights of his Presidency. 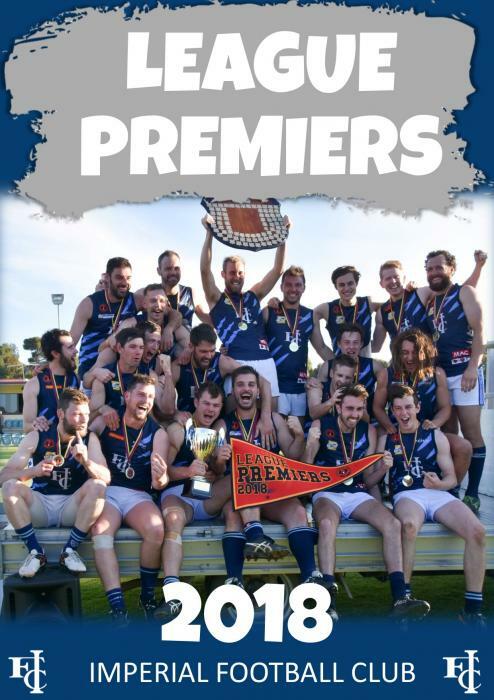 "He wept, for there where no more worlds left to conquer" was a quote attributed to Alexander the Great, but with the Club taking away every League award in 2018, we think Phils tears on Grand Final Day might have been related to the fact that there was nothing left to win, and the year could not have been better. The committee, players, members and supporters wish to thank Phil for his efforts over the last three years and look forward to seeing him cheer on the boys in 2019. 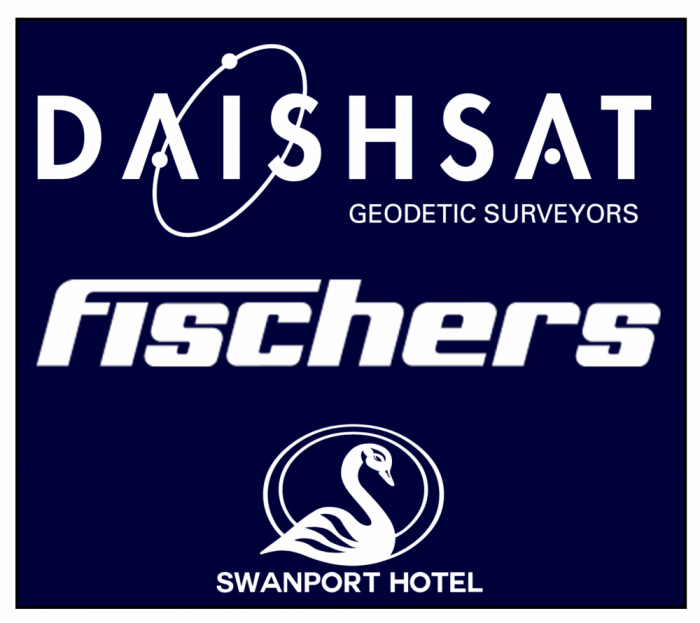 David Schenscher, like Phil, is no stranger to the Presidency and brings a wealth of knowledge, respect and fresh ideas to the Club in 2019. We look forward to see David build on the efforts and achievements of those that came before him, and wish him all the best leading the Great Blue Army in 2019. Go You Blues. 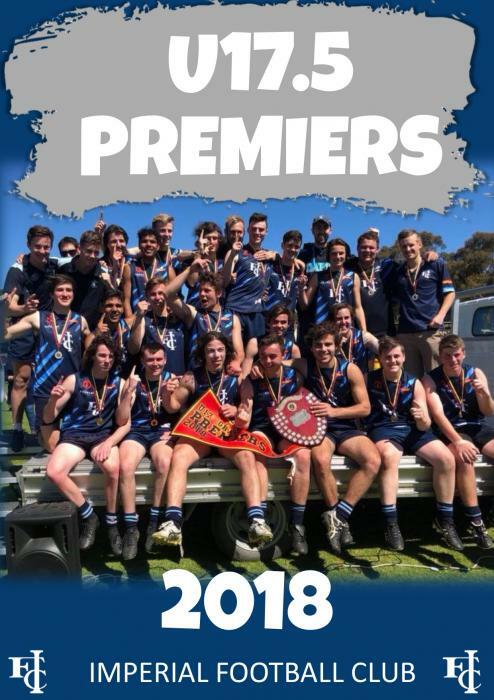 Registrations for the Murraylands Swans will open in the next few weeks. 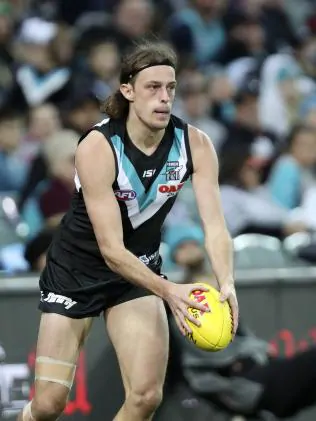 Home grown talent Jarrod Lienert debuts his first AFL game July 22, 2018 against GWS. 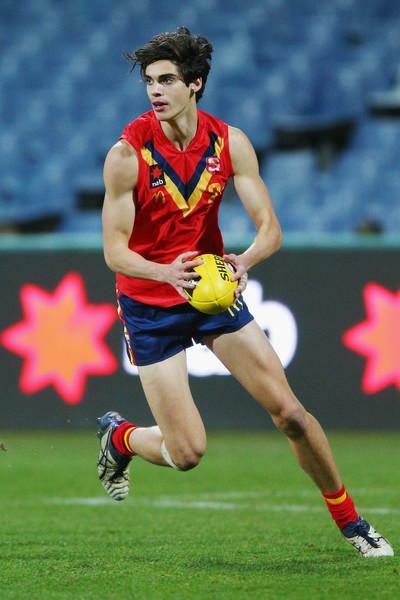 Home grown talent Brandon Zerk-Thatcher drafted to Essendon in 2017. We look forward to watching you grow. 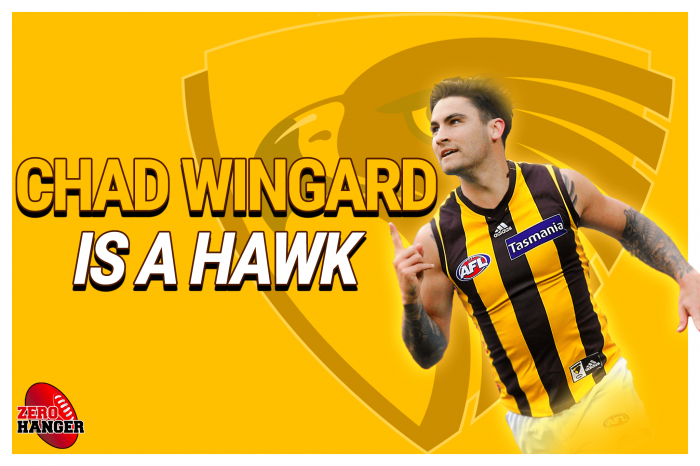 Hawthorn Football Club have secured Chad Wingard from the Port Adelaide Football Club. The two-time All Australian will join the Hawks after seven seasons at Alberton. We look forward to watching and supporting Chad in season 2019 with the Hawks.